These are small simple and rugged stirrer plates with all the accessories that are ready to use. 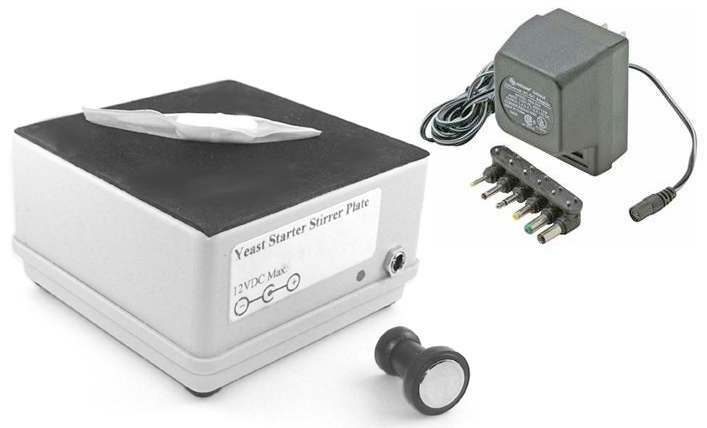 They are smaller models that will still fulfill the needs for most home brewers for yeast starters and other hobbyist needs. 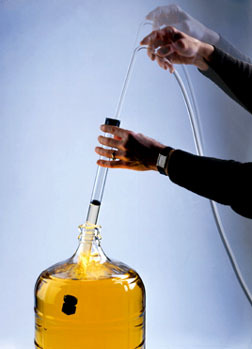 (1000ml flasks etc.) Just use the included Multi Voltage Transformer to control the speed. They can also be used for your Kubucha starters. Imagine a coaster that works as a swizzle stick as well! . Start making larger and healthier yeast starters. Avoid contact with magnetic media such as data storage devices, credit cards, ID cards etc. Do Not allow near persons with a pacemaker or similar medical devices.